I’m all sorts of adoring the costumes the wigs, the body positive images. Thanks to my friend Legacy for flaring this one up in my global consciousness, but also Like I HAD THINGS to do today, and now i’m just stumbling through his back catalogue of videos, like that drunk guy in the super market that time, so Legacy I blame you. Yeah imagine me in a digital space and thats what i’m looking like this fri friday. Burning Man article finally done and well dusted. ok, so here is the actual article I just finished on Burning Man, which I do think does less of a good job of summing it up then a picture of a semi circle of people, half worshiping the destruction of an effigy of the man does. 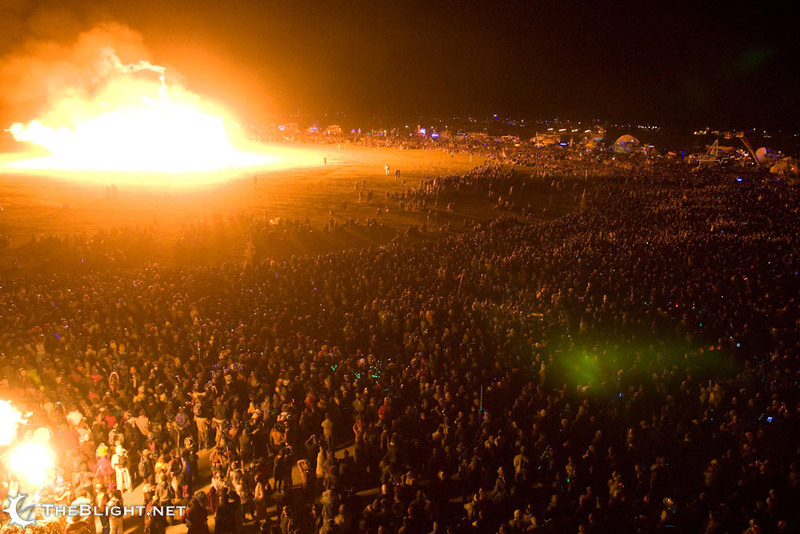 ANYWAY, here is an awesome burning man time Lapse. And I eee I will always love you cracklin oat bran. Dolly Parton makes me feel things I thought only Shakespeare knew of. It’s perhaps the closest to perfection any cereal every will get. addicted to a photo blog. I’m loving a hundred percent of this blog right now. She is an amazing confessional photographer. I mean normally when I see a car i think two things about it, Does it have heated seats and is there an almost absurd amount of cup holders, because lord knows I may end up on some trans-national drive and need 4 of them in my immediate vicinity. perhaps its called wonder bread, because one must wonder if it is bread. But now, thanks to this, I am going to begin asking myself a third question, If this car was a food, would I eat it? The answer is most likely always going to be Yes. Here is my article on Burning man. yes it is that amazeballs.